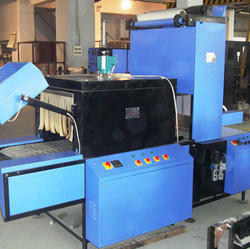 Manufacturer of a wide range of products which include auto collating machine. Auto packers are fully automatic shrink wrappers which are highly versatile, and can be used to pack various products. The system automatically collates the products. In desired range of pack collations.